Below you will find Library of Congress resources curated by TPS-Barat that relate to National History Day 2015 topic ideas from the Chicago Metro History Education Center. 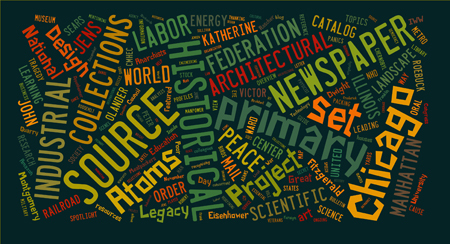 This set specifically focuses on the economy, scientific innovation, art, architecture, and design but all topic ideas are related to the 2015 NHD theme: Leadership & Legacy in History. Links to more NHD and CMHEC content follow this resource list.